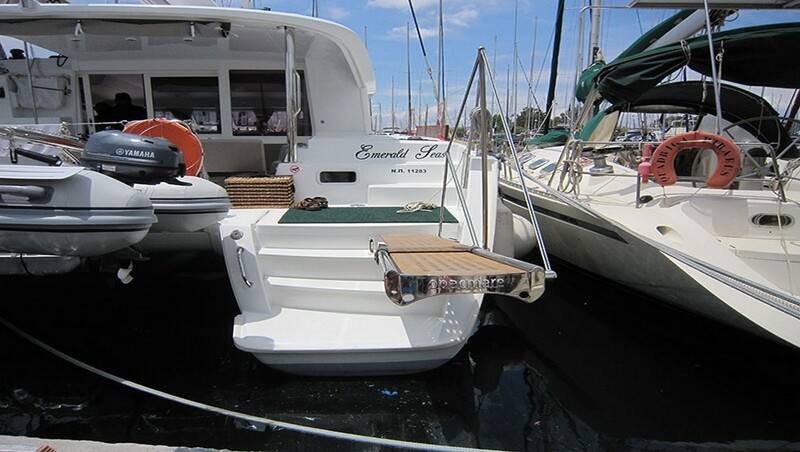 You arrive at the Bodrum marina early in the morning from your nearby hotel. 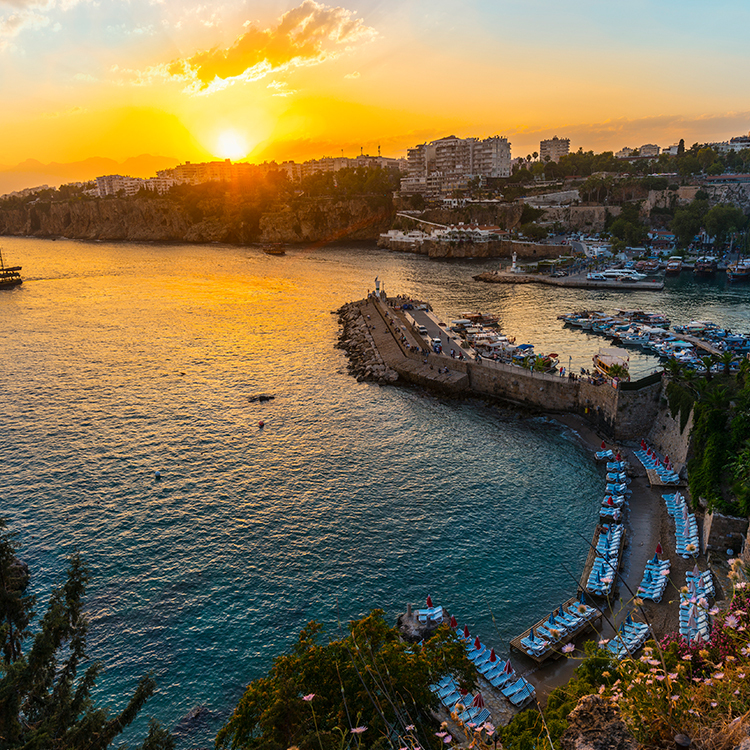 It’s a warm 27 degrees and sunny without a hint of clouds – typical of an early June morning in the beautiful Southern Turkish city. You’ve got one week of zero responsibilities ahead of you and if there were to be any clouds in the sky, it couldn’t dampen your spirits anyway. 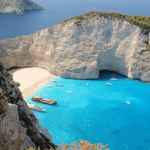 You are about to embark on a tour of the Southern Greek islands – first stop, Kos. 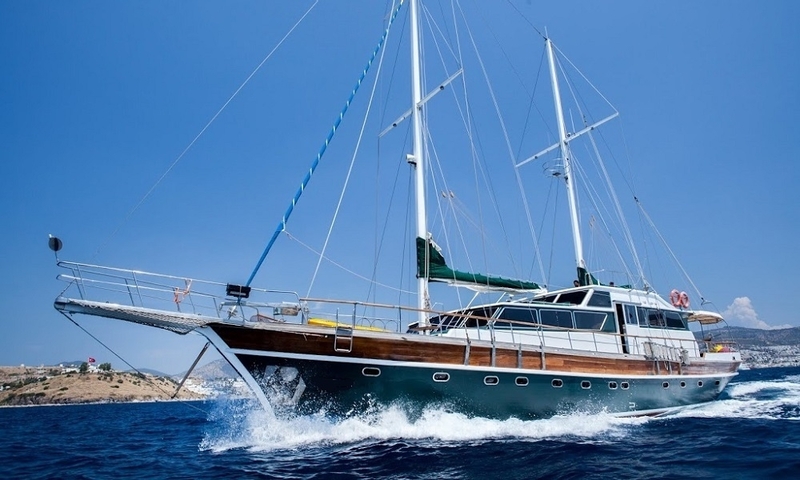 As you step on the sparkling wooden stern of the traditional Gulet, you kick off your shoes, put your belongings in your room and walk to the front of the boat. 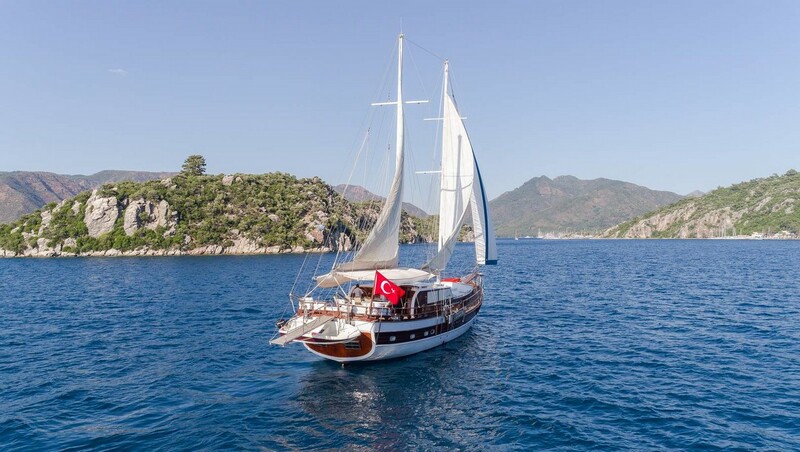 While the crew prepares a traditional Turkish breakfast, the captain sets sail, and you climb to the top of the yacht and take in the glorious view of the deep blue sea and the white houses along the mountain coasts. Once at the port of Kos, you sit down to enjoy the view while sipping on delightful Turkish tea and appreciating a lovely breakfast. You’ve got the day at Kos to do whatever you wish. 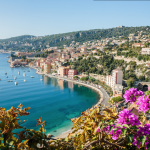 Maybe you’ll bask in the sun on the beautiful turquoise beaches, or explore the ancient wonders of the island, such as the Tree of Hippocrates, Asclepeion the ancient greek temple or the Neratzia Castle. You can also walk along the Old Town and visit the market with its unique goods. Take your time, stroll and relish in the new sights – it’s only day one. A unique and awe-inspiring destination, Croatia will have you dreaming of your return trip by the end of your vacation. 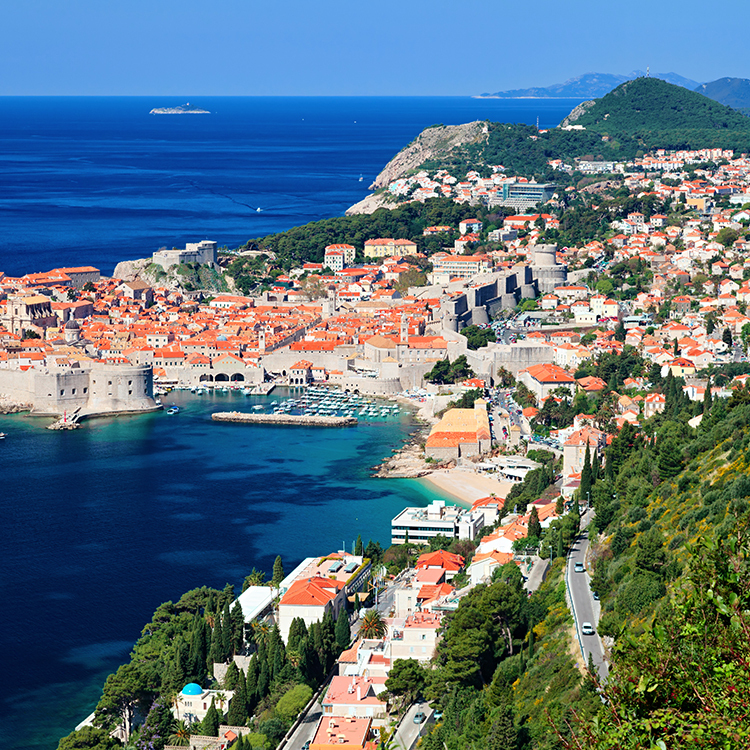 Dubrovnik, often called “the Pearl of the Adriatic Sea”, is a breathtaking marvel of historical art and architecture. It’s hard not to fall in love while walking along its marble streets laden with baroque buildings on the glistening backdrop of a deep blue sea. Explore its abundance of Museums and ancient sights you won’t find anywhere else. Hike and paraglide on the gorgeous Biokovo mountain range of Makarska, one of Croatia’s popular port towns. Bask in the exuberant nightlife of the towns of Hvar or Split, beautifully ornamented with both ancient treasures and modern splendours alike. Then relax and rewind in the iridescent turquoise waters of Croatia’s many islands. No matter what you’re looking for, Croatia is guaranteed to satisfy. 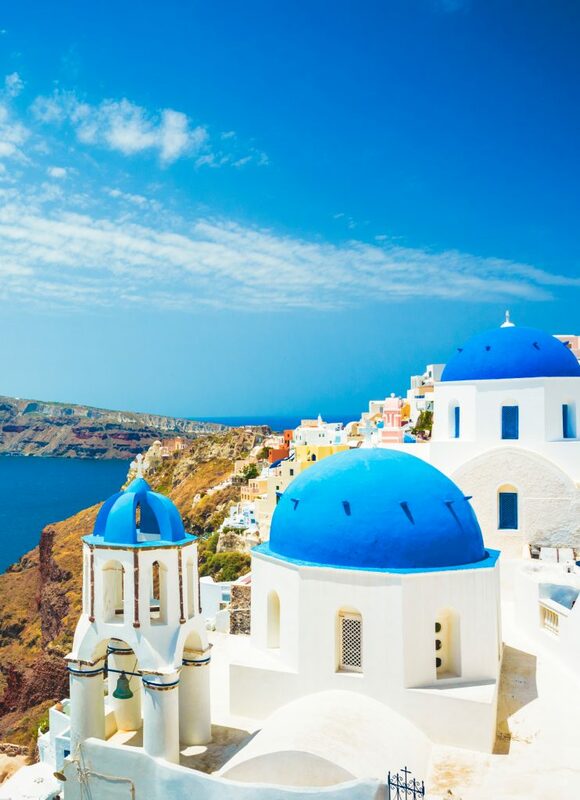 A mythical wonderland of sea and sun bleached ruins beckoning all those who crave adventure – the Greek islands are among the loveliest places in the world to charter a yacht. 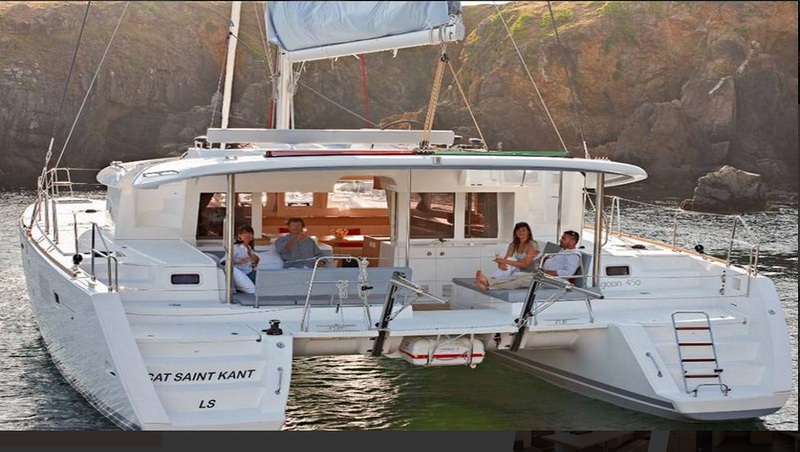 Experience true island life; dive into the Aegean sea, immerse yourself in the breathtaking views of Santorini or the buzzing nightlife of Mykonos, unwind in the abundance of private coves. 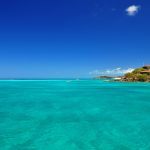 The reality of the world evaporates as you bask in each moment of the island life. 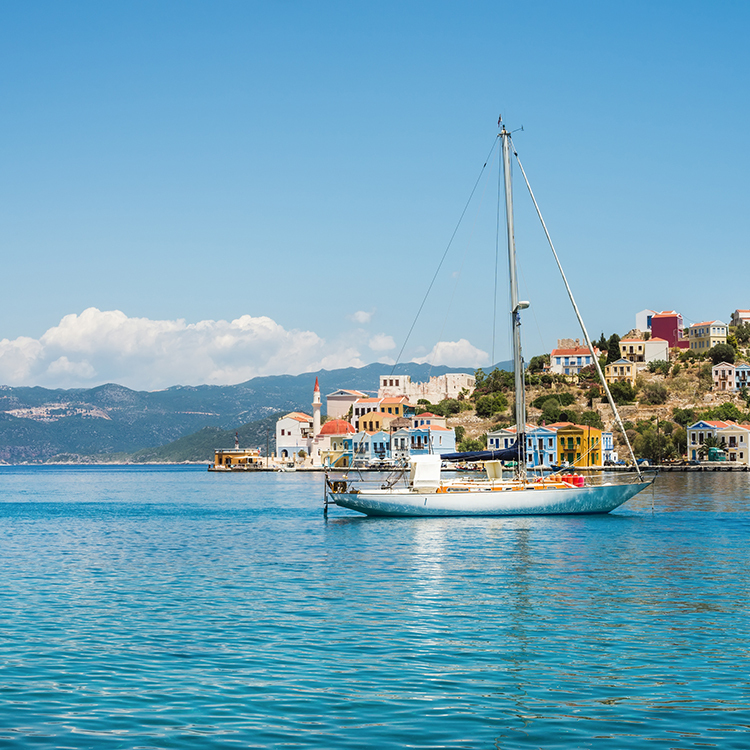 For those who crave outdoor adventures, Greece is the perfect destination to try new quests. Kayak with dolphins, swim with sea turtles, hike up volcano trails and mountain bike through lush forests. 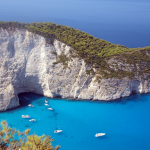 Greece is also one of the top destinations in the world to cliff dive, mountain climb and kitesurf! Don’t forget to experience the traditional prized cuisines of the Greek culture – the freshest fish you’ll ever have paired with the basics of lemon, olive oil and garlic. Grilled peppers with rice and cheese or roasted leg of lamb with fresh lemon and herbs. You won’t ever go hungry in Greece. The famous Halikarnassus (modern day Bodrum) fisherman once said, “Do not think that you will leave this town the same way you came”. Many a traveller’s heart is left in this elegant seaside city. 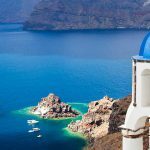 Its picturesque Aegean character has been well preserved from the Cretan period influence since the 1920s as the surrounding deep blue sea is complemented with hills of low white buildings adorned with bougainvillea. It is a sight to see. Even at its busiest times, you will find serenity in the heart of Bodrum. 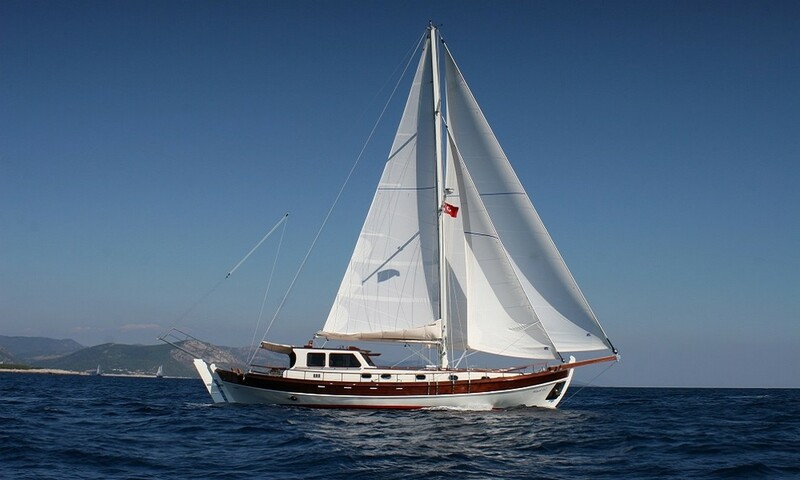 Cruising around Southern Turkey, you can relax in the calm, crystal clear blue water of the Aegean sea and experience the rich history and welcoming nature of the Turkish locals. Explore the prosperous harbour of Fethiye, once the ancient city of Telmessos, that is surrounded by beautiful islands. At the nearby famous Ölüdeniz, or “Dead Sea”, you can paraglide off of a mountain or explore the peacefulness of nature on the Lycian Way walking trail. Take a tour of Dalyan beach, home of endangered sea turtles and the famous Kings’ tombs of ancient Kaunos. Swim in the freshwater of the expansive river on one side of the Dalyan beach strip, then dive into the waves of the Aegean sea on the other. The opportunities for fun and frolicking are endless in the Southern coast of Turkey, but the relaxing atmosphere remains a constant. 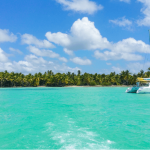 Whether you are trying to find the perfect sail, power or mega yacht, we’re confident our database of finely curated boats will have what you are looking for. Start your search now. Submit your email address if you’d like to receive email communications. 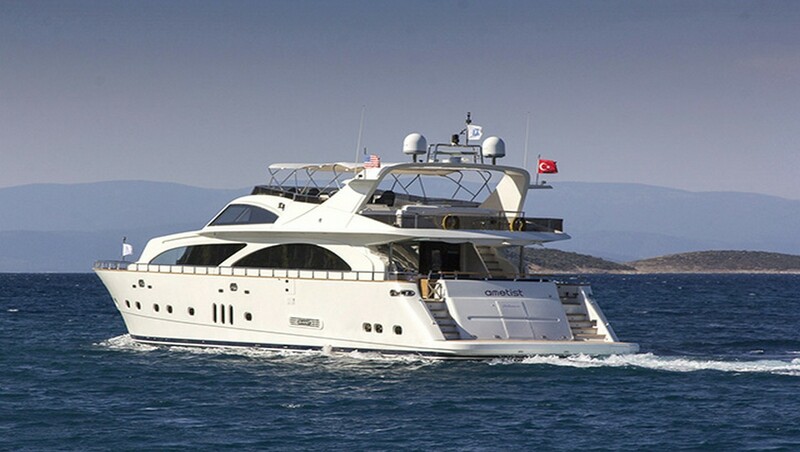 Yes, I would like to receive information from Oasis Yachting.